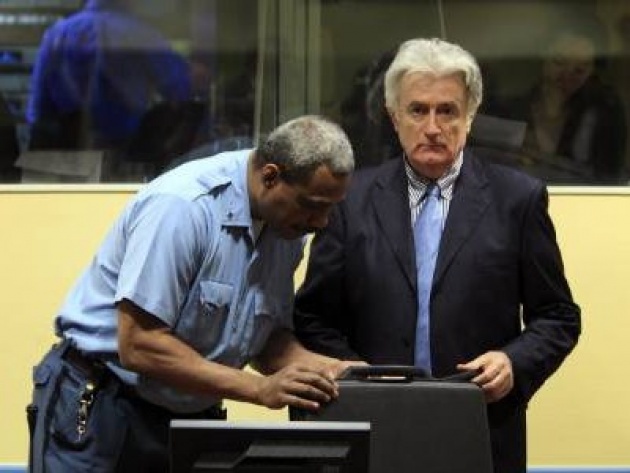 Has Karadzic Court Become Apologists’ Justice? 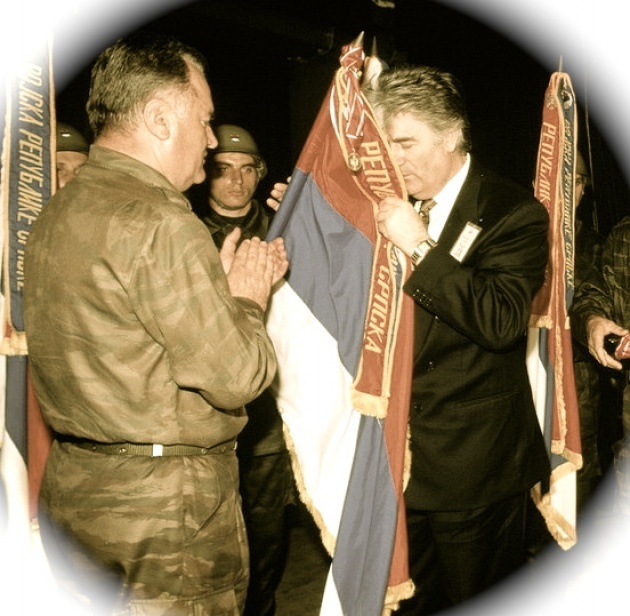 It is not about Radovan Karadzic but those who legitimized his role then and now. The evidence against Karadzic also condemns the apologists for ethnic cleansing and those who continue to insist upon a future as well as map for Bosnia & Herzegovina carved via genocide throughout the whole country and not just Srebrenica. Karadzic will be found easily guilty on basis of overwhelming evidence against him on remaining 10+ charges of grave violations of international humanitarian law. 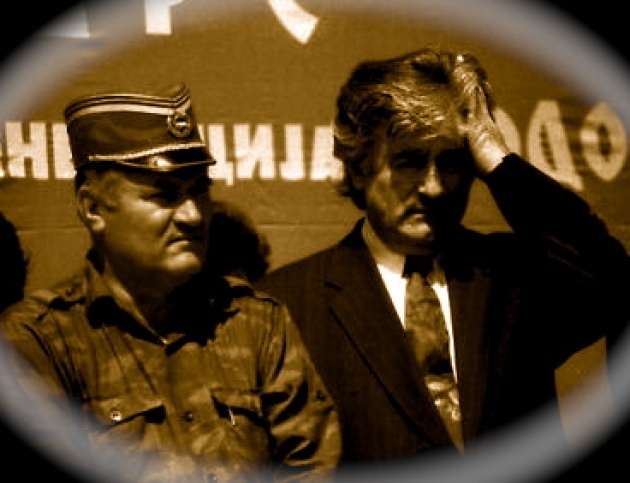 However, a conviction of Karadzic for “genocide” throughout all of Bosna & Herzegovina (not just limited to Srebrenica) would have begged the question of the ethics and consequences of those from London to Paris to Moscow to Washington who projected him as a fit negotiating partner even as the ethnic cleansing was underway from 1992-1995. A guilty verdict for Karadzic for genocide for all of BiH would then also clearly bring into question Karadzic’s Republika Srpska project and its past and current sponsors/apologists from Belgrade to Washington. Thus conveniently or not one charge is dropped contrary to both law and evidence. Does Court Live up to Expectations of Rule of Law? The ICTY, (International Criminal Tribunal for the former Yugoslavia), as all other Tribunals is composed of many different judges, prosecutors, investigators and countless others necessary for the functionality of the rule of law. It does not mean that each individual lives up to the commitment to the rule of law, especially if personal prejudice, agendas and/or politics may come to intrude. To be clear, I have confidence in the vast majority of the ICTY’s professional staff. I have been a witness before the Tribunal and provided such assistance/evidence on several investigations/prosecutions. I take gratification that along with Professor Cherif Bassiouni and Ambassador Madeline Albright, we worked to secure that the ICTY would be actually established, before there was any judge, prosecutor and premise even designated. I was BiH’s designated representative to the ICTY during the early formative years as well as booster of its establishment. Then I believed that justice and the rule of law might set right what war crimes and countless compromises with the perpetrators, compelled by big-powers, might leave as the unfortunate contaminating fruits of ethnic cleansing/genocide. Do Personal and National Agenda’s Influence Work of Rule of Law & Justice? *** Judge O-gon Kwon as Judge in Milosevic Judge sought to also eradicate the genocide charge in that trial, but was unsuccessful in the effort, (and as Mirza Hota points out we have the absurd situation where the Serbian President was facing genocide charges for BiH while the leader of the so-called “Bosnian Serbs” was not). 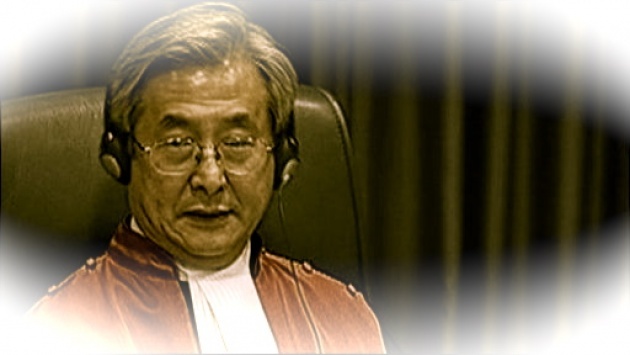 *** When Judge Kwon was appointed to preside over the Karadzic Trial many expressed concern over his vote to keep evidence from the Serbian Defense Council secret and thus out of the ICJ (International Court of Justice) genocide case of BiH v. Serbia. This is comment of one of group’s representing genocide victims/survivors at time of Kwon’s appointment: “We are afraid that the selection of O-Gon Kwon is a betrayal for the justice and victims", Fadila Memisevic, Society for Threatened Peoples (Gesellschaft fuer bedrohte Voelker). *** Judge Kwon’s ruling runs counter to the United Nations own observations from the outset of the genocide in BiH. The UN Secretary General’s report in May of 1992 describes that the "Serbs" led by Karadzic were engaged in a campaign of “ethnic purification” to realize a plan of ethnically pure areas or potential cantons that would then become part of a Serbian statelet. 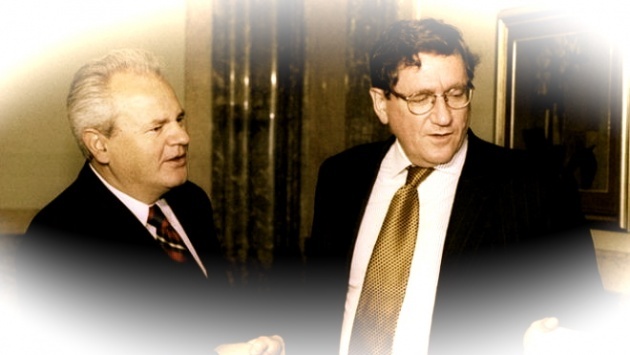 The only methodology to keep judges of the ICTY accountable is our critical analysis. Judge Kwon has offered a ruling that runs counter to both the generally adopted definition of genocide and the overwhelming evidence. 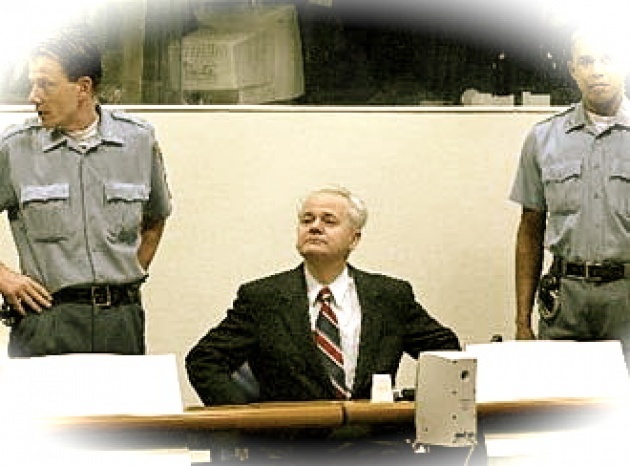 His actions during the Milosevic trial and decision to keep evidence secret and from reaching the deliberations of a sister international court, the ICJ, also justifiably raises questions. Whether by coincidence or plan, a verdict of genocide against Karadzic with respect to the territory of all of BiH would also bring into question the legitimacy for continuation of Republika Srpska as fruit of such ethnic cleansing. The apologists for ethnic cleansing in BiH and sponsors of the Dayton Accords built upon such crime would have found it more than a highly inconvenient judgment-one that damned past and current legitimization of the consequences of genocide. Most we can do to promote justice and the rule of law this July 11, 2012 as we remember the victims of Srebrenica is to also press the memory of all victims of genocide throughout Bosnia & Herzegovina from 1992-1995, and as importantly recognize that genocide persists as long as not remedied and recognized.